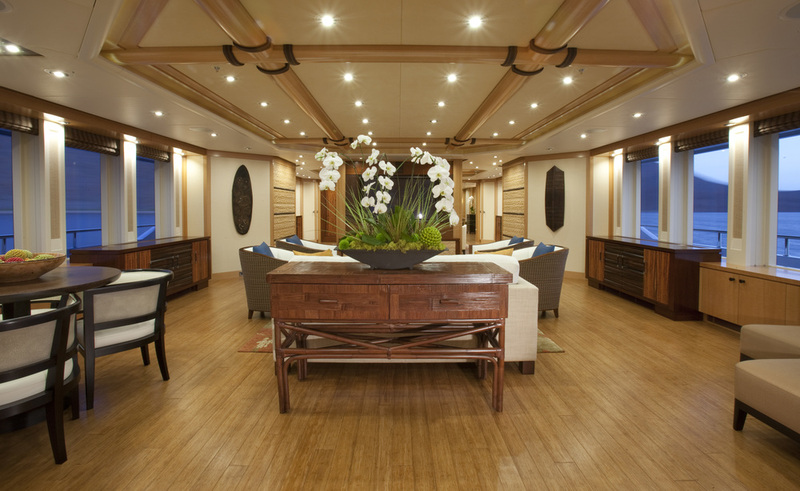 Chartering a private yacht is the most unique and luxurious way to travel. The world’s finest hotels and villas can’t compare to a custom tailored super yacht vacation. A yacht has many different levels for viewing your spectacular surroundings…private spaces to escape to and social spaces to dine al fresco, enjoy the water toys and make memories with family and friends. Highly trained crew are on call for your every need. 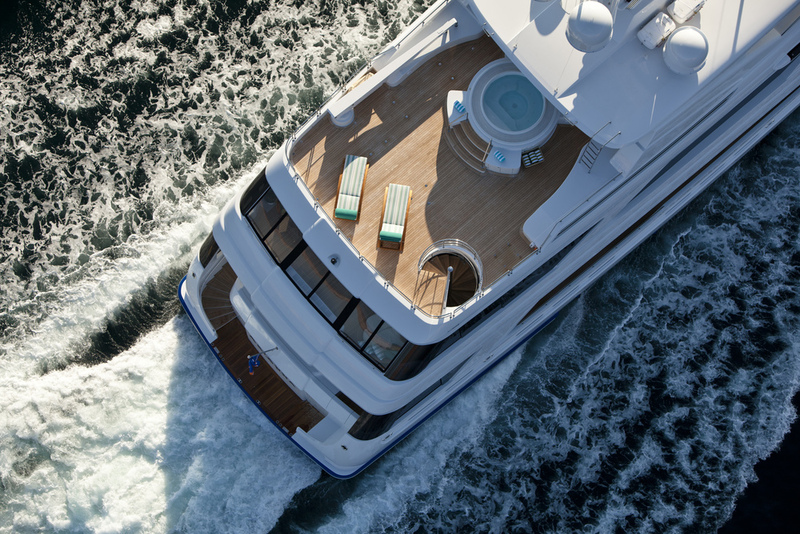 These features coupled with the ability to have a personal and customized itinerary is what makes yachting so exclusive. A yacht will take you to a new harbor each day and give you access to shores that few have ever seen. Chartering a yacht can also be an invaluable education for those of you considering building or purchasing a pre-owned yacht. What better way to determine your own personal preferences and needs aboard a yacht than to sample different styles? Our charter brokers attend yacht shows around the world so that they are familiar with each yacht and how it is managed and maintained. They interview crew, sample fabulous cuisine and evaluate the overall style. They will present yacht options that specifically suit your needs within your budget. Our goal is to make every stage of planning your yachting Holiday pleasant and stress free.